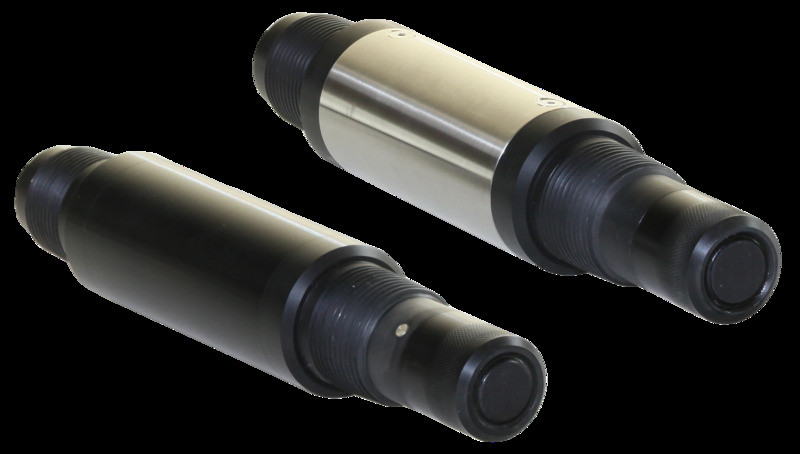 Founded in 1989, Analytical Sensors & Instruments Inc. manufactures innovative, high quality electrodes, analytical sensors and chemical solutions to users and OEM customers worldwide. 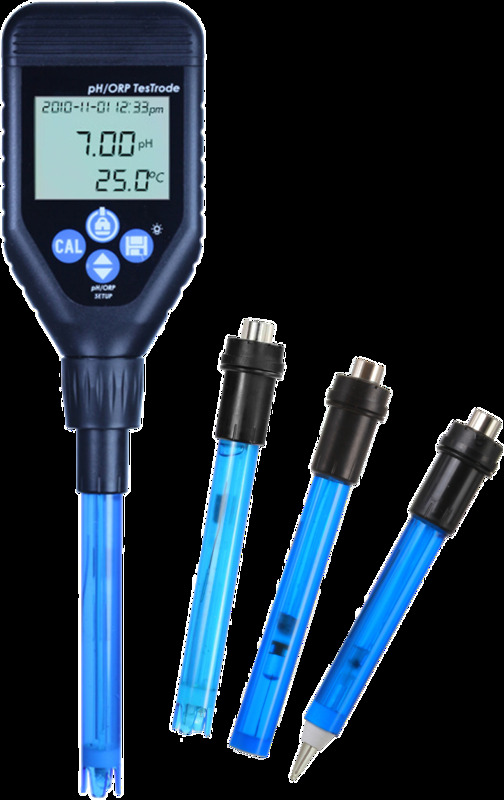 The ASI team provides analytical instruments for a variety of testing applications, including industrial water analysis; drinking and waste water treatment; medical testing; environmental monitoring; professional and educational laboratories; and recreational (swimming pool/spa) applications. 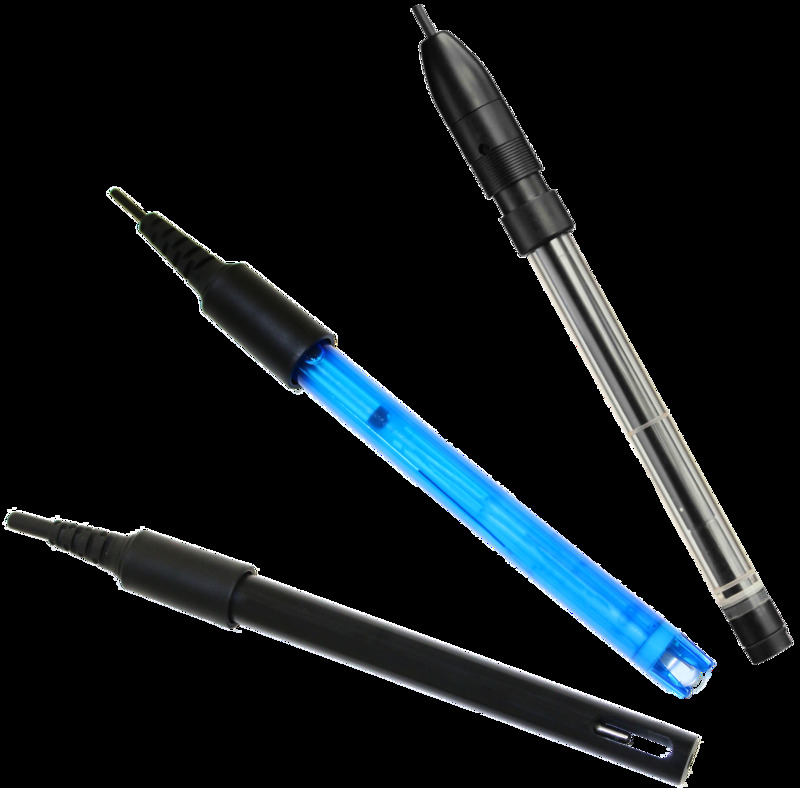 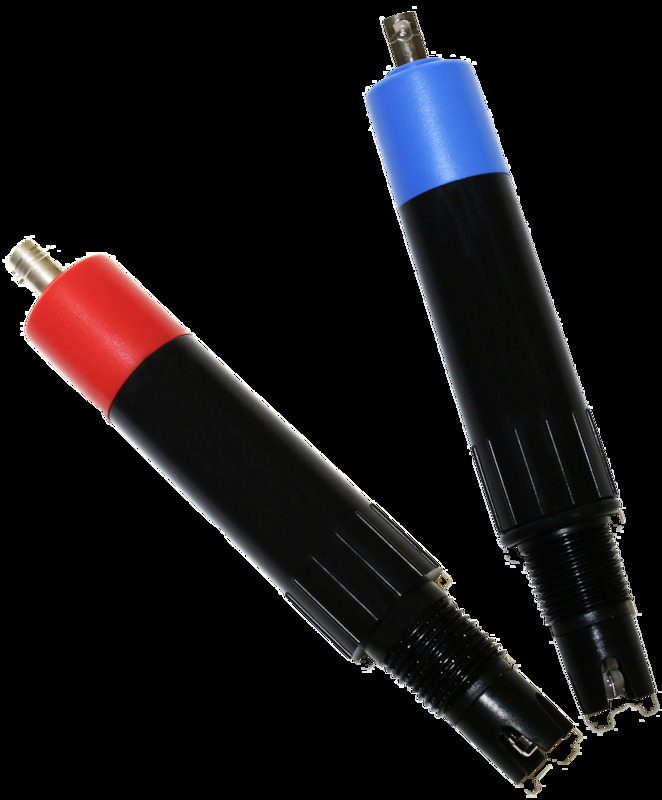 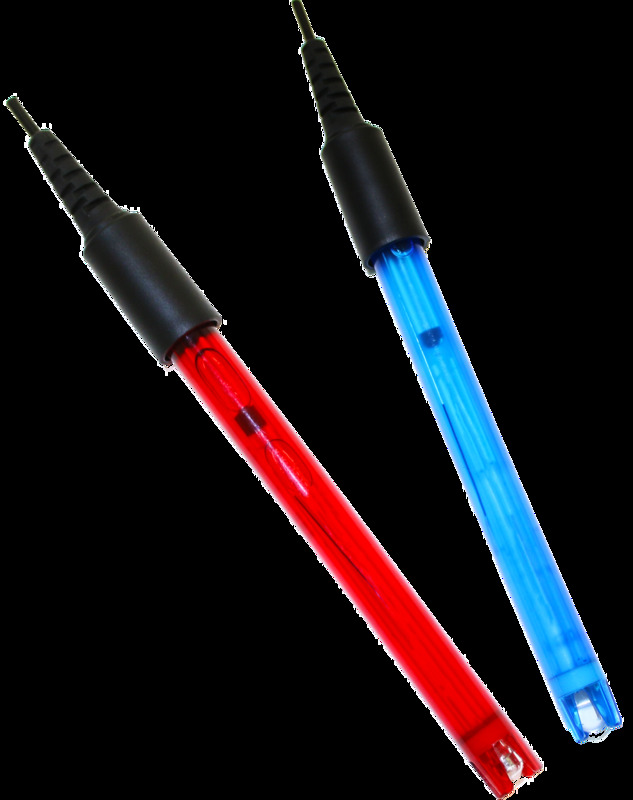 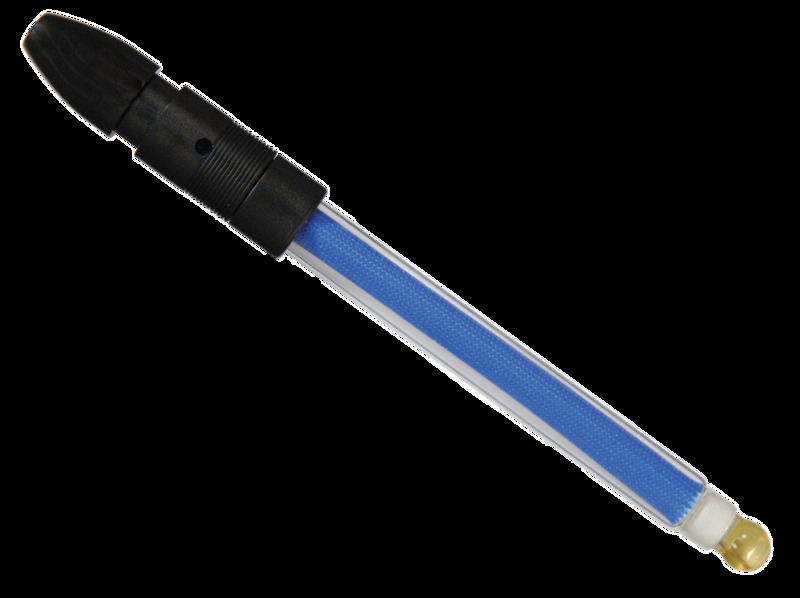 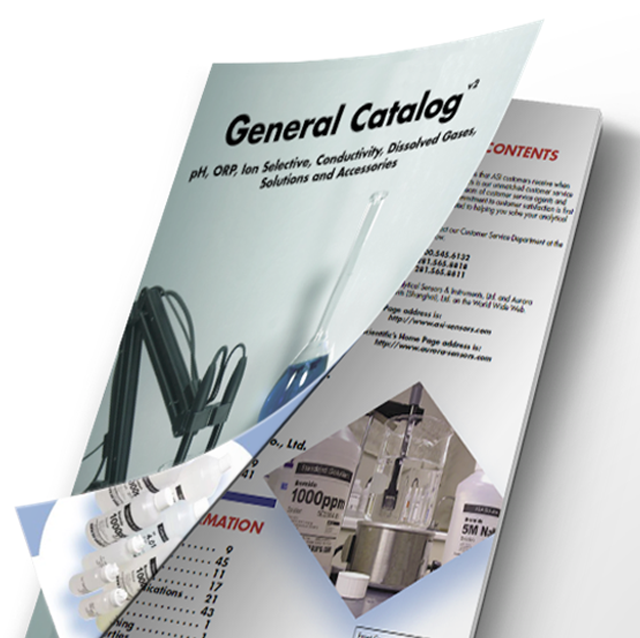 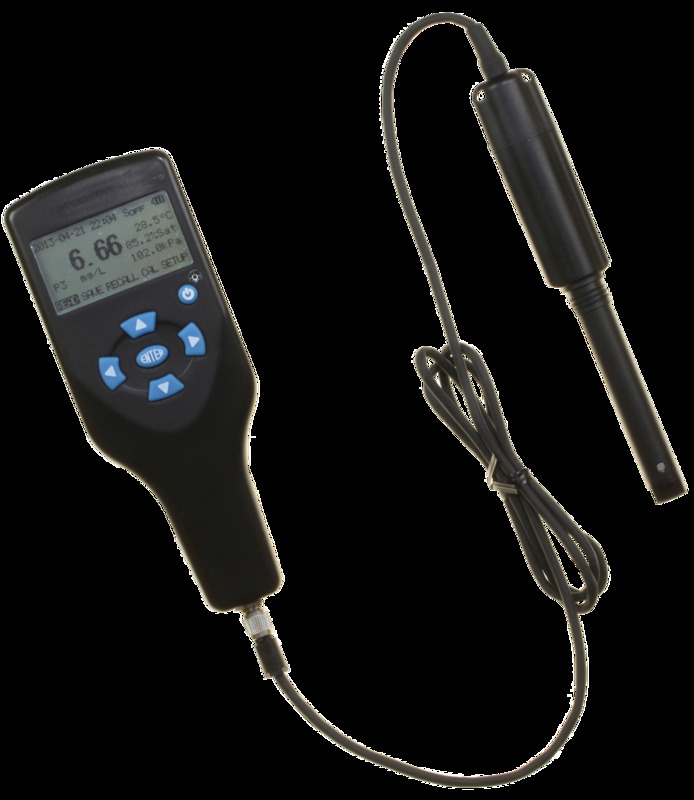 ASI stocks a variety of popular models of pH, ORP, dissolved oxygen, conductivity, and ion selective electrodes. 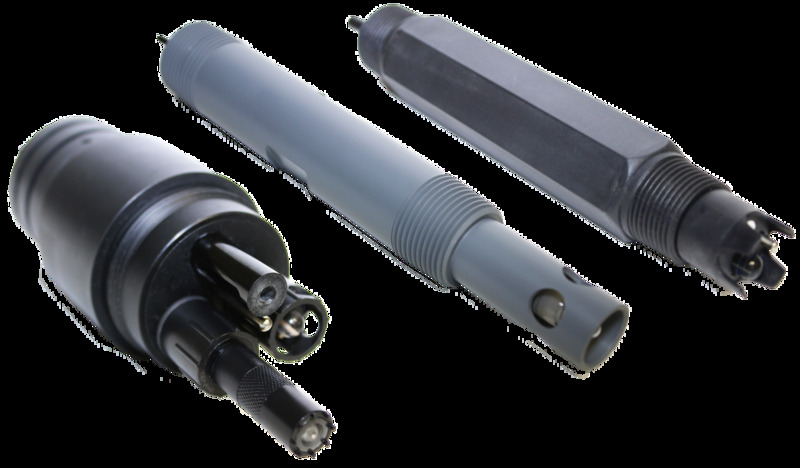 In addition, ASI’s engineers and sales professionals can design custom solutions to satisfy even the most complex and challenging projects. 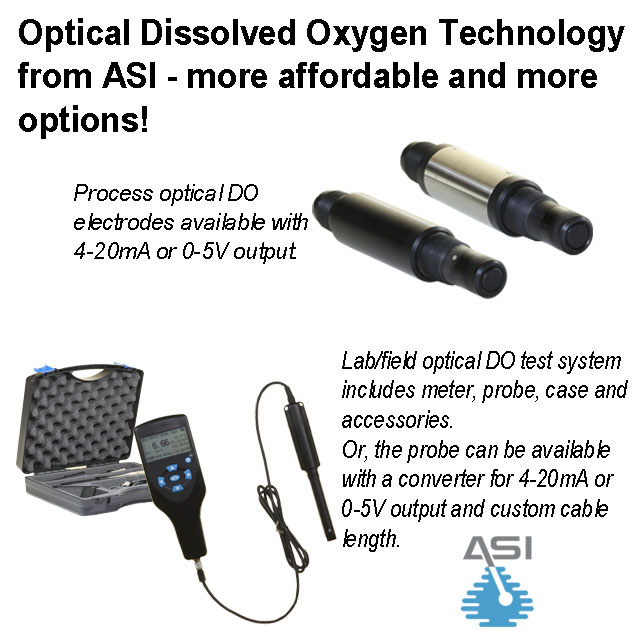 Contact us today or browse through our website to see the products and services that ASI has to offer.